Any smells or odors in your home, moisture on the windows and sills or simply too much dust? Leaky ductwork may be the problem. 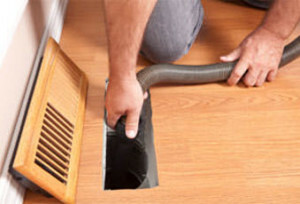 UCONS can repair or replace ductwork that has been damaged or broken into by rodents and other animals.